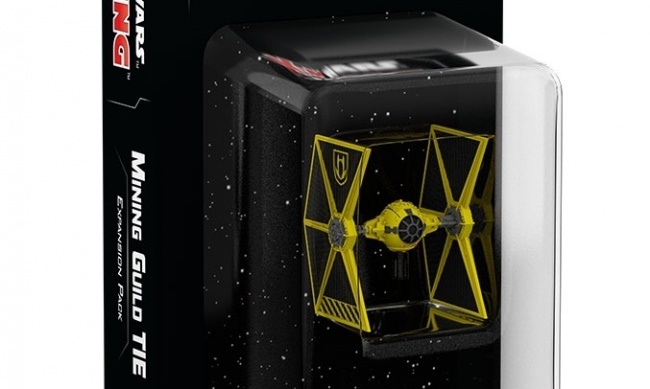 Allies of the Galactic Empire will soon have access to their own version of its most famous fighter when Fantasy Flight Games releases the Mining Guild TIE Expansion Pack in Q4. 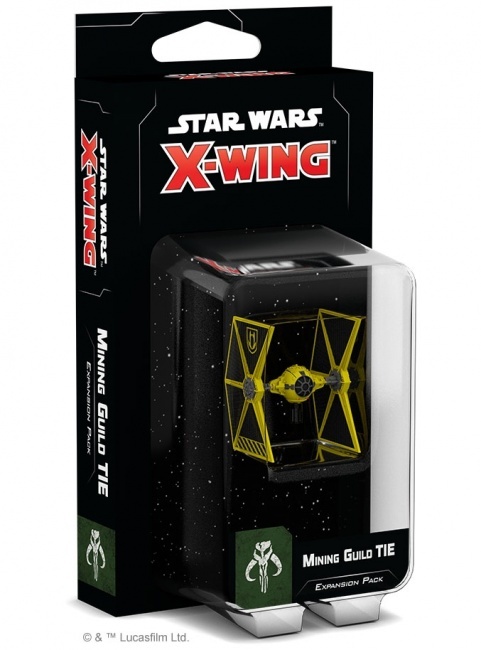 Based on the iconic TIE/ln single-pilot fighter, the Mining Guild TIE fighter features distinctive cut-out style wing panels to provide improved visibility for its pilots. This design allows them to navigate through dense asteroid fields more easily than the classic design at the expense of reduced power output. 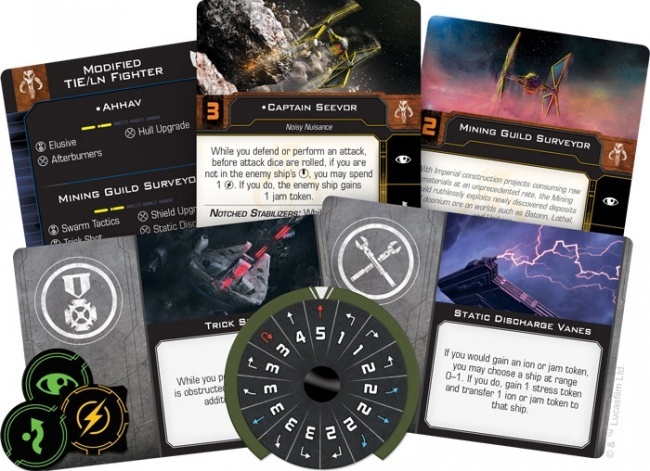 The Mining Guild TIE Expansion Pack includes a pre-assembled and pre-painted model fighter with its base and maneuver dial plus six ship cards for players to tailor the ship to their strategy and the tokens needed to use the fighter in the game. 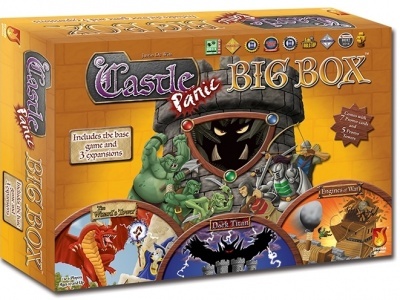 MSRP is $19.95. 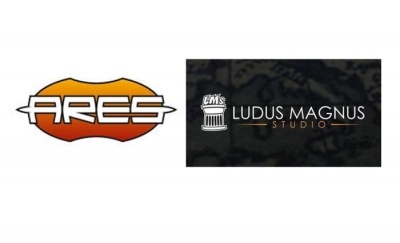 The new pack will release alongside the new Resistance and First Order expansions, also releasing in Q4 as part of the X-Wing Second Edition’s second wave (see “New Factions Join ‘X-Wing’ Action”). The third wave of new models will release in Q1 next year (see “‘Star Wars X-Wing 2E Wave III’”). 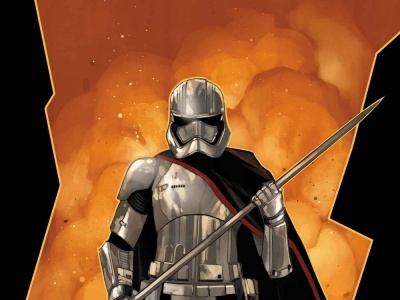 Star Wars: X-Wing has been a stalwart seller for FFG, sitting at the number five spot on ICv2’s list of top-selling miniatures this summer (on our Pro site, see “PRO: Miniatures Games Market Report and Top Brands Chart – Summer 2018”).